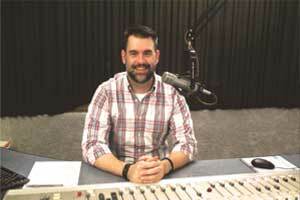 Mike Shamus, Neuhoff Communication’s Vice President of Programming, WKOA-FM PD and NM-Lafayette OM was named by Radio Ink Magazine as one of the Best Country Program Directors for 2019. Program directors’ list of responsibilities is endless. Competition for listeners has never been greater and they need to produce the best content, find and teach local talent, and produce a product the sales team can sell. The Top Country PDs will be featured in Radio Ink Magazine’s Country Radio Seminar issue on February 4thand honored by Radio Ink at CRS 2019 in Nashville, TN. Congratulations to Mike Shamus for being named among the best in country.